How can you ace your interviews? first things first - congratulations! Making it to the interview phase in the MBA application process is a big accomplishment, but your journey to acceptance isn’t over yet. Many applicants find interviewing to be difficult and nerve-wracking because they are worried they’ll say the wrong thing, or worse, have nothing to say at all. 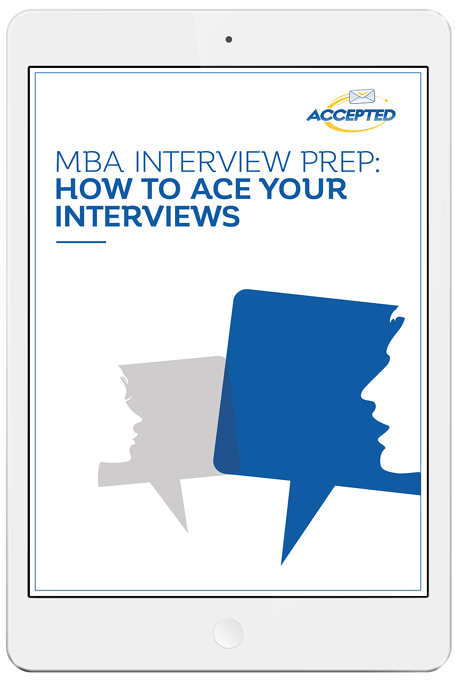 Get ready to ace your MBA interviews.